In addition to our many other wonderful services, we also provide a much needed and valued pet & house sitting service. This service is ideal for those people that either have a second home that they wish us to do various tasks or vacationers whom require services for their house or beloved pet while they are gone. Pet owners hire pet sitters for their pets, just like they hire a nanny or beloved baby sitter for their kids. Your pet sitter will care for your pets in much the same way too. 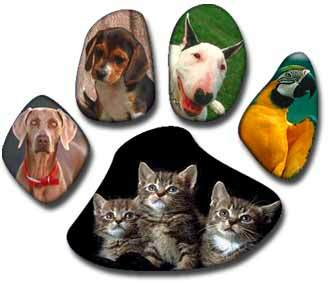 Pet sitters care for your pets in your home per your specific instructions. 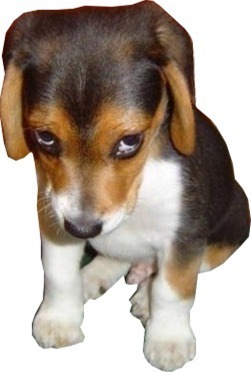 Feed, water, walk / exercise, play, give medications, clean up “accidents”, litter / yard, monitor health / safety of each pet. Take in mail, newspapers, check doors, windows, change lighting, care for plants, take out trash / recycle, give your home the “lived-in look”. 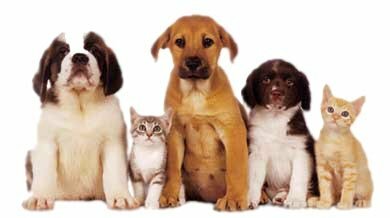 Take pets to vet appointments, purchase / deliver pet food and supplies, run other household errands per your request. For an additional charge you can add a light cleaning to your house checks to keep up on the dusting and removal of bugs. Prior to your return you can schedule us to perform a thorough clean close to your arrival date, so that you come home to a clean and fresh house! We can also arrange to unlock your house for other service businesses such as pest control or repair companies. If you are not in town you can rely on us to have a key to your home in case you need someone to get in for any reason.